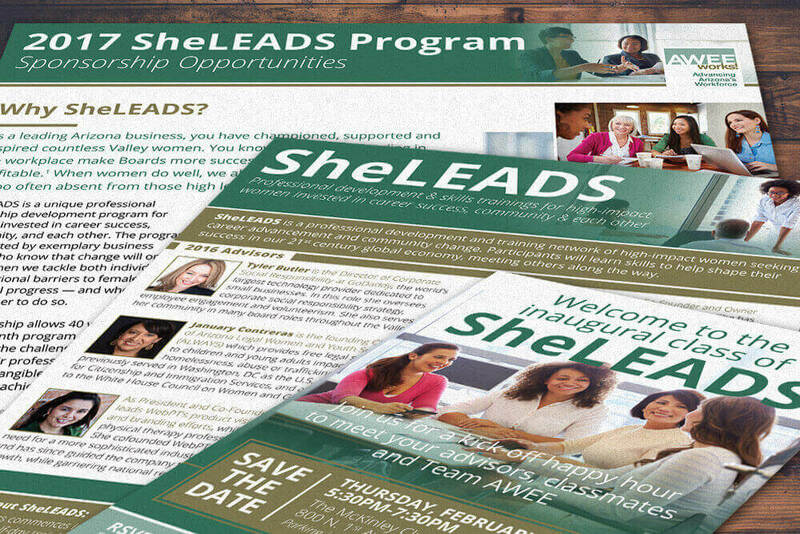 When leading Arizona non-profit Arizona Women’s Education and Employment (AWEE) realized they were not effectively competing in our digital age, they asked Javelina to assemble both marketing and development programs that told the story of the incredible work their organization is doing. 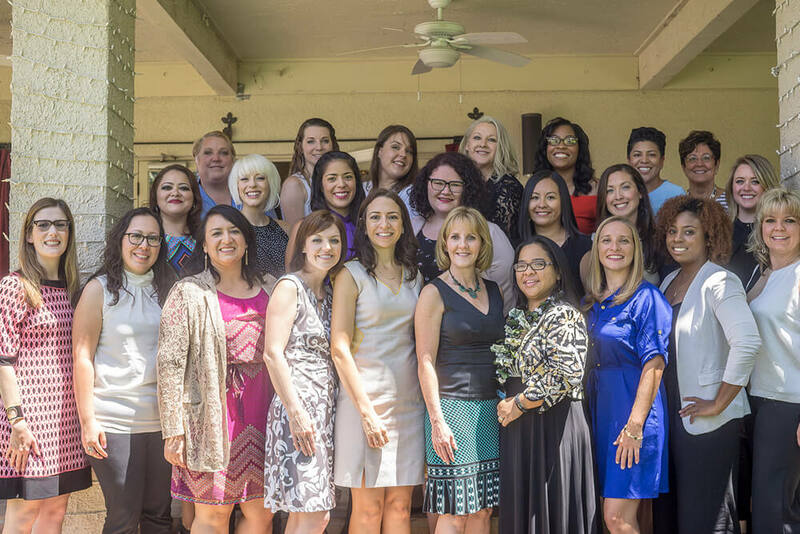 Arizona Women’s Education and Employment (AWEE) has been working with Javelina over the past few years to help our organization tell the story of the powerful work we do to both existing and new audiences. The Javelina team has helped us to identify the audiences we want to reach, develop our compelling story and engage with people both in person and online. What sets Javelina apart is that they don’t use one-size-fits-all approaches. Every initiative is custom developed to fit our needs, and they are intricately involved to ensure success. For any goal you have set or campaign you’re about to launch, you need Javelina on your team. DEFINE THE GOAL: Sometimes the goals are varied and changing, which is when you need to take time to really understand them. Through thorough and ongoing research and data analysis, we are zealous about having our finger on the pulse of where we can have the greatest impact in helping AWEE reach their ultimate goal to change lives through the dignity of work. IDENTIFY THE TARGET AUDIENCE: To propel AWEE to greatness, we knew we had to reach multiple audiences across various platforms. We set out to understand where their target audience is located and what their needs are. Through quantitative and qualitative research, we created detailed profiles of people we were seeking to connect with – and how we planned to reach them. DEVELOP THE STORY: AWEE changes lives through the dignity of work, equipping women and families with the skills, confidence and support they need to thrive in the workplace. They do powerful work, making it an easy story to tell. Our primary task was to tell their compelling narrative in a way that reaches our target audience, keeping in mind that every person has multiple nonprofits and businesses vying for their attention around every turn. So, we told their tale in pictures and on an emotional level. We showed AWEE’s story, and the real-life impact they have for the people they help. LAUNCH A MEANINGFUL ENGAGEMENT: To strengthen AWEE’s marketing and development functions, we are doing three main things: First, build the infrastructure and systems needed within the organization to support new activities. Next, launch awesome new initiatives to engage the people we want to reach. Last, develop a content marketing strategy to position AWEE as an expert in the field of workforce development. As we bring these strategies to life, robust marketing and development branches of the organization will enable AWEE to change more lives. 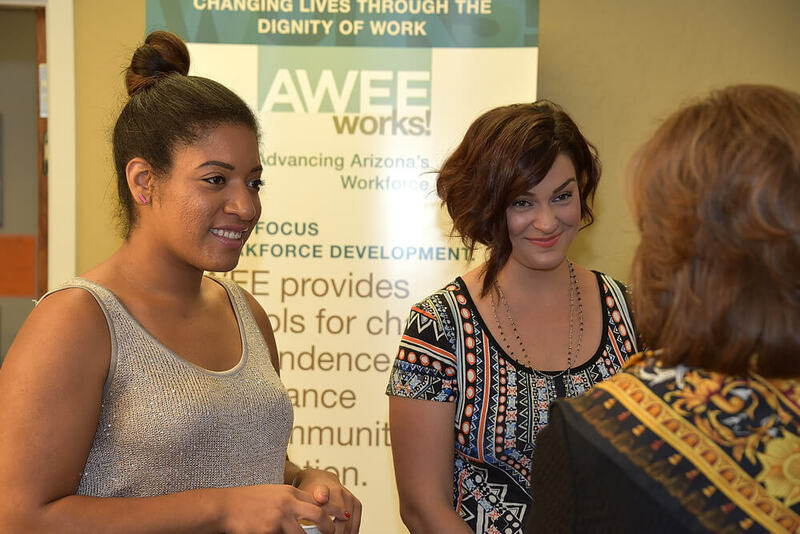 MEASURE RESULTS: To date, Javelina has helped AWEE to launch 3 new programs, increased online engagement 30% and met fundraising budget expectations of over $500,000. We look forward to even more impactful results with our ongoing partnership.